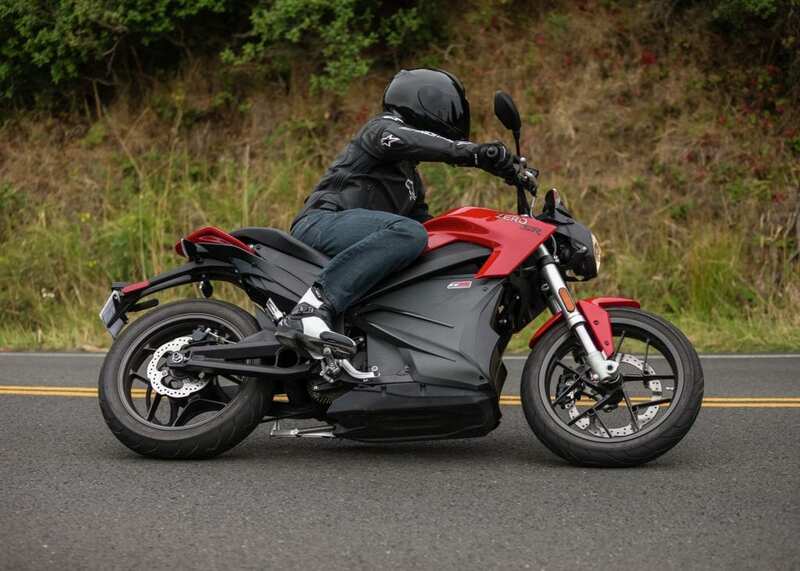 Zero will notify owners and dealers will test the motorcycle’s flasher, replacing it as necessary, free of charge. The recall is expected to begin on, or before July 28, 2017. Owners may contact Zero customer service at 1-888-841-8085. Zero’s number for the recall is SV-ZMC-017-369.